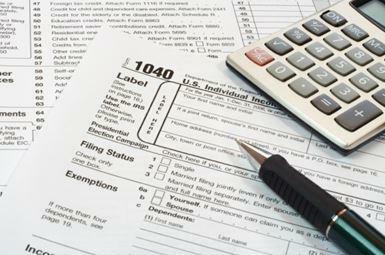 Your tax return can be filed electronically so you will receive your refunds significantly sooner. You will be shown how to adjust your payroll withholding to maximize your weekly income, while preventing the IRS from holding onto your money, interest-free, throughout the year. You will be provided a list of commonly overlooked deductions, and be kept up-to-date on recent tax law changes which may affect your tax liability from year-to-year.